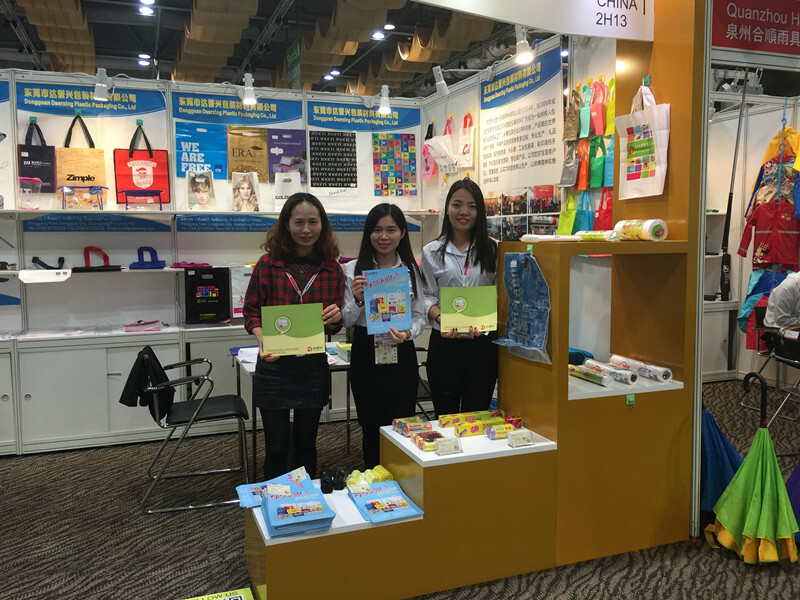 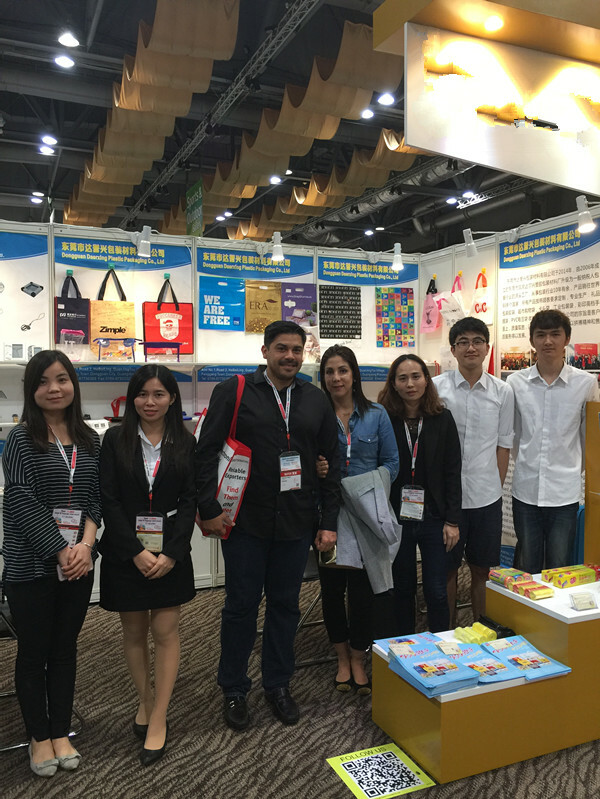 HongKong Fair that held by global sourse from 18 April to 21 April. 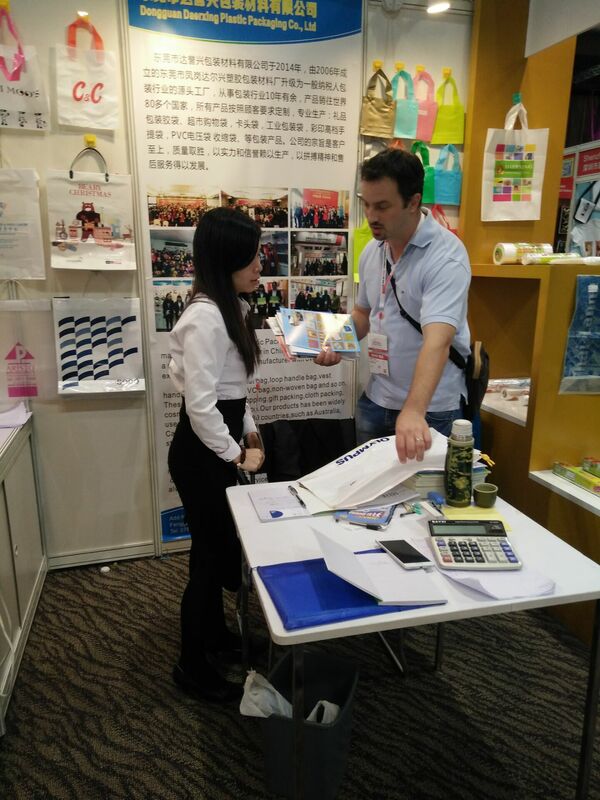 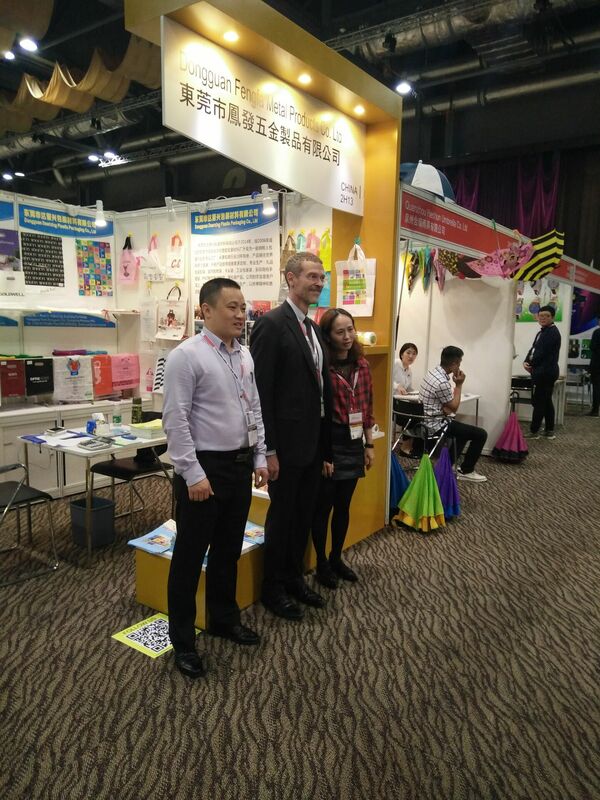 During the exhibition, not only we received so many enquiries from customers of different countries, but also some customers placed an order to us when they tested the product quality on the spot. 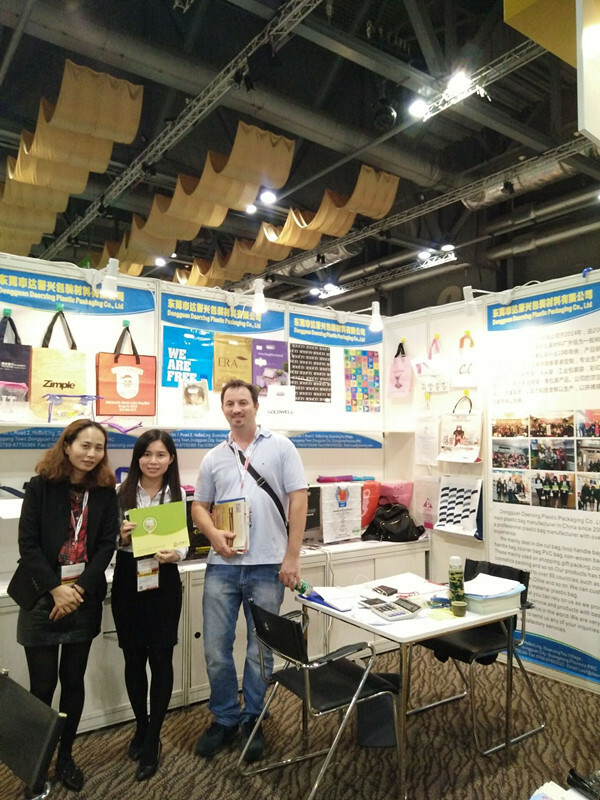 Our comany is of well-equipped machine, advanced technology, boasts strong funds,which is located in Dongguan city ,very near to Shenzhen ang HongKong port.